Finance Minister Tito Mboweni has taken a tough stance on state-owned enterprises (SOE). The minister has tightened the guarantee rules for embattled SOEs such as Eskom, Denel, as well as SAA. Mboweni has expressed great concern that the finances of several state-owned companies are in a precarious state. Speaking during his Budget Speech in Parliament, Cape Town, Mboweni has announced the need of introducing an independent Chief Re-organisation Officer (CRO) for SOEs that require government support. The CRO will undertake a full operational and financial review for any SOE that applies for a government guarantee for operational purposes. Mboweni has announced that government will continue to financially support embattled Eskom. However he has warned that government is not taking on Eskom’s debt. “Eskom took on the debt. It must ultimately repay it,” says Mboweni. Mboweni has expressed that the decision by cabinet to adopt a private-sector participation framework for SOEs is important, as the review of funding models of state-owned companies is necessary to return troubled institutions to financial health. He has warned that any additional government’s support for Eskom will depend on economic growth, tariffs and the implementation of the strategy. In addition the power utility will have to reduce costs by 20 billion rand a year by 2022. 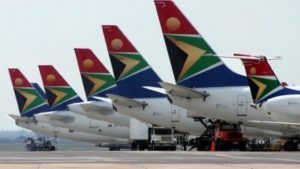 Government says state owned national carrier SAA will require an additional R4 billion facility for 2019/ 2020. 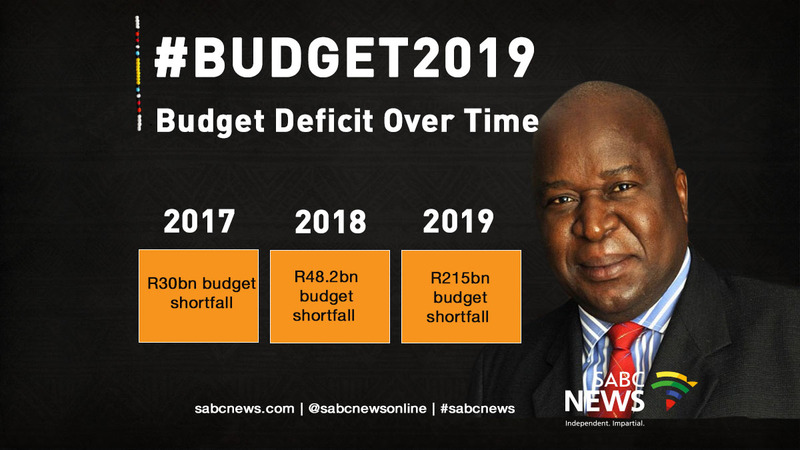 This information was released ahead of the budget speech. Treasury says this funding will be acquired through a mix of government- debt guarantees and recapitalisation. SAA incurred a net loss of R1,5 billion in 2015/16 and R5,6 billion in 2016/17. Mboweni has maintained that government will consider inviting the private sector to take equity stakes in state-owned companies. The post Mboweni takes tough action on ‘ailing’ SOEs appeared first on SABC News – Breaking news, special reports, world, business, sport coverage of all South African current events. Africa's news leader..